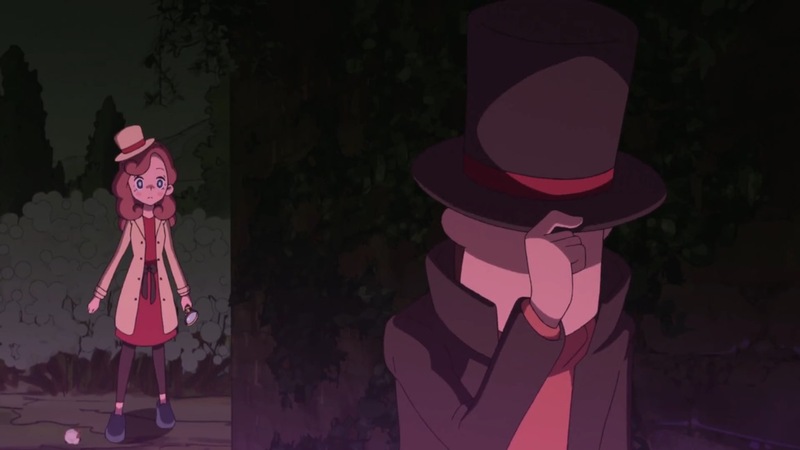 Level-5 has released the first trailer for the new Layton Mystery Detective Agency anime. You can watch it below. As a reminder, the new anime kicks off in Japan on April 8.